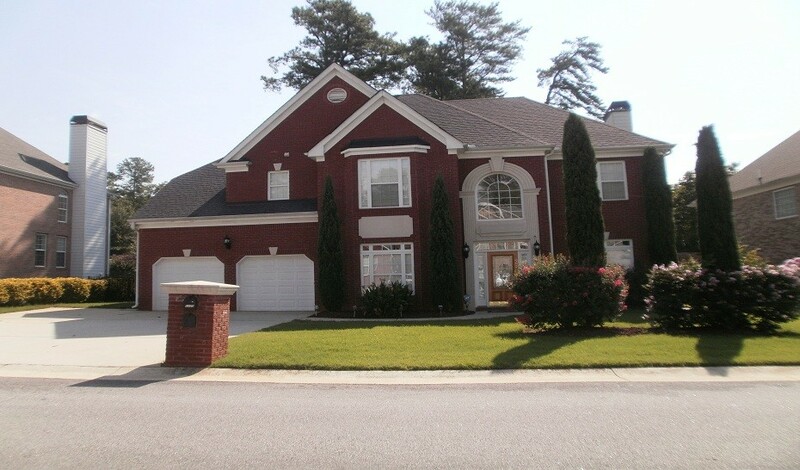 Get connected right now to thousands of Cobb homes listings online. Find homes in Cobb County including Marietta, East Cobb, West Cobb, Kennesaw, Smyrna and Vinings. Search homes throughout the metro area. Rather rent? 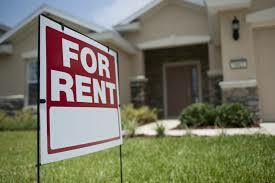 There are over 700 Cobb County homes for rent. Presented by Cobb Online. On the internet since 1997.